Apologies to Katrina and the Waves. 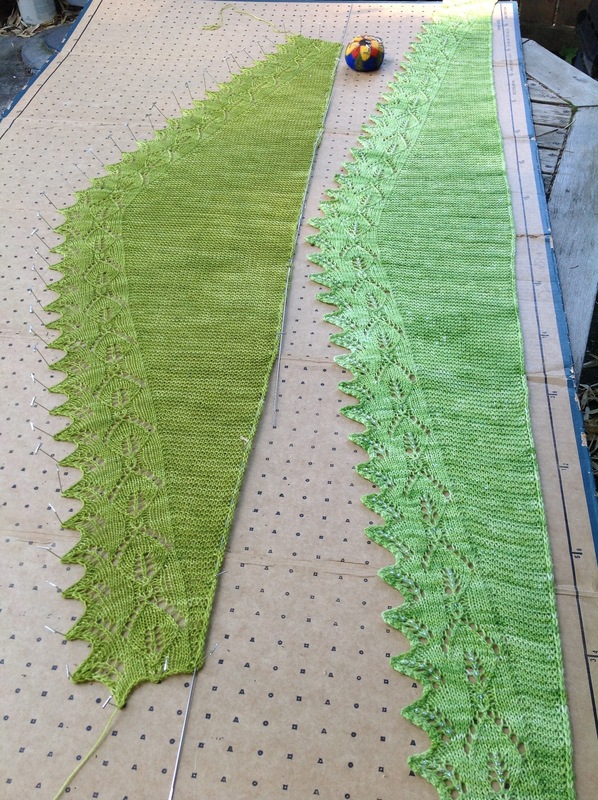 But that’s the song that popped into my head as I was blocking test knitter Rachel’s shawl this morning. Another gorgeous day here. Rachel’s is the Green Apple version lower in the picture. My original wider shallower prototype in Spring Green is above it. I met with Rachel at Pearl Fiber Arts last night for the pickup. Cindy, PFA’s owner, loves the extra length on the shallow version, but she’s a lot taller than I am! Photography is set for Monday. 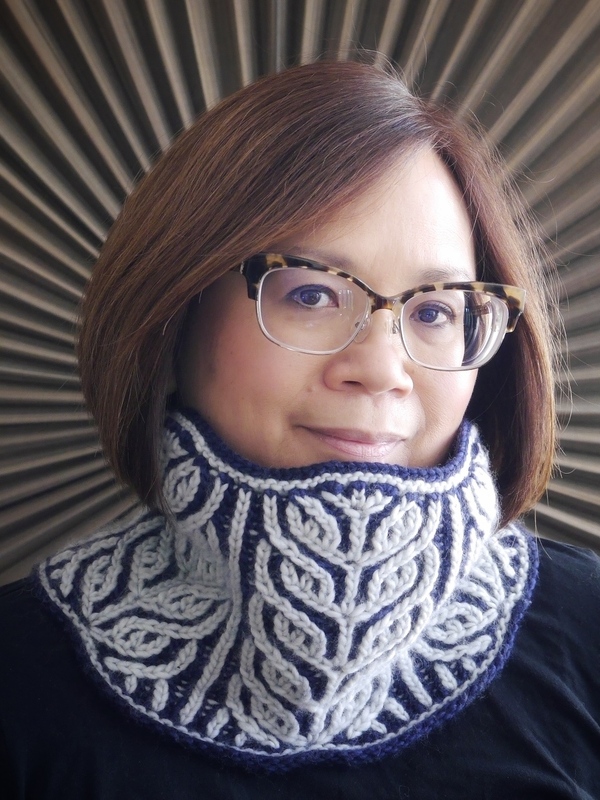 I was hoping to do both Garland and Filigree, but see where I am in my Filigree knitting? Frogged the whole thing and started over. 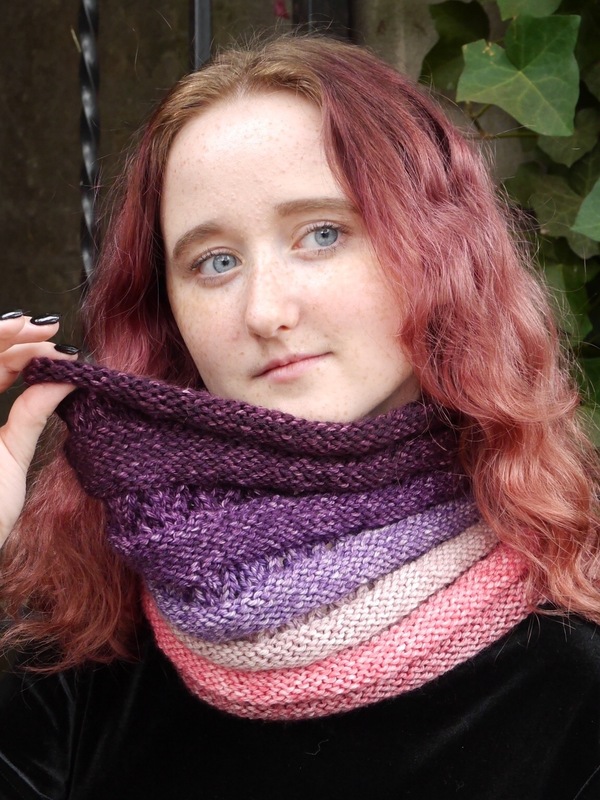 I forgot one of my self-imposed rules for crescent shawls: I always want an odd number of repeats, so one motif will be at the center back. As I began working the crescent, I noticed that the center was *between* motifs. D’oh! Do you think I can be done and blocked by Monday afternoon? 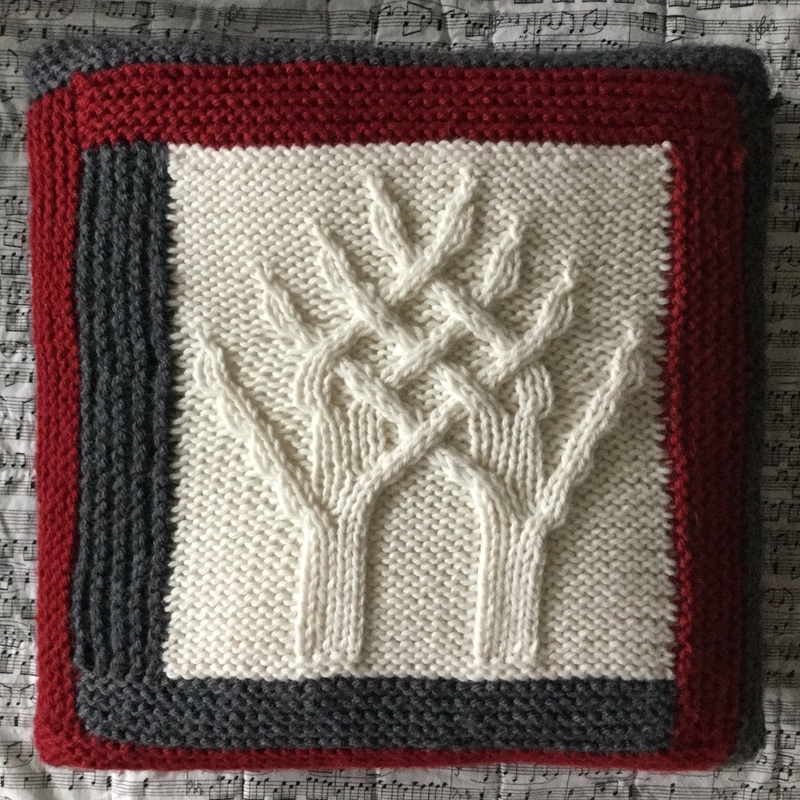 Knit like the wind! I’m enjoying these Signature circular needles. 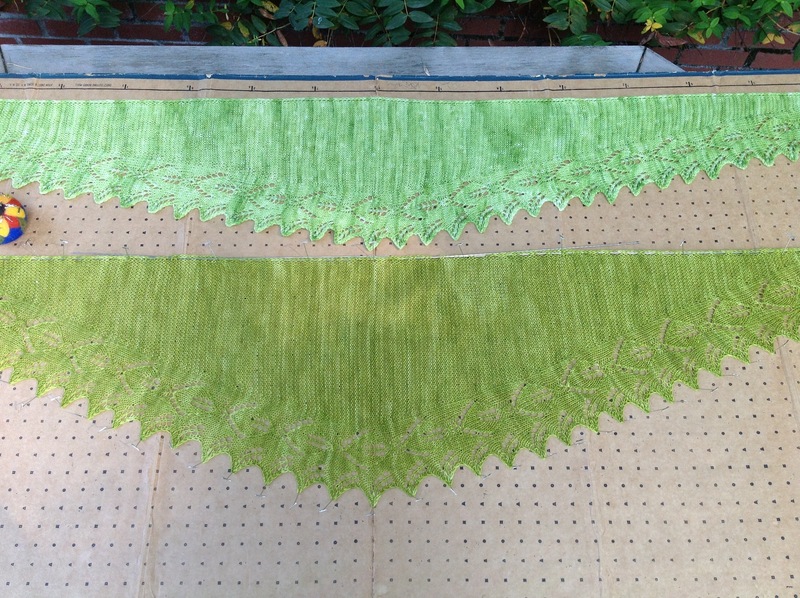 The tips are nice and pointy, which is great for lace. The stitches flow smoothly over the join between cable and needle. 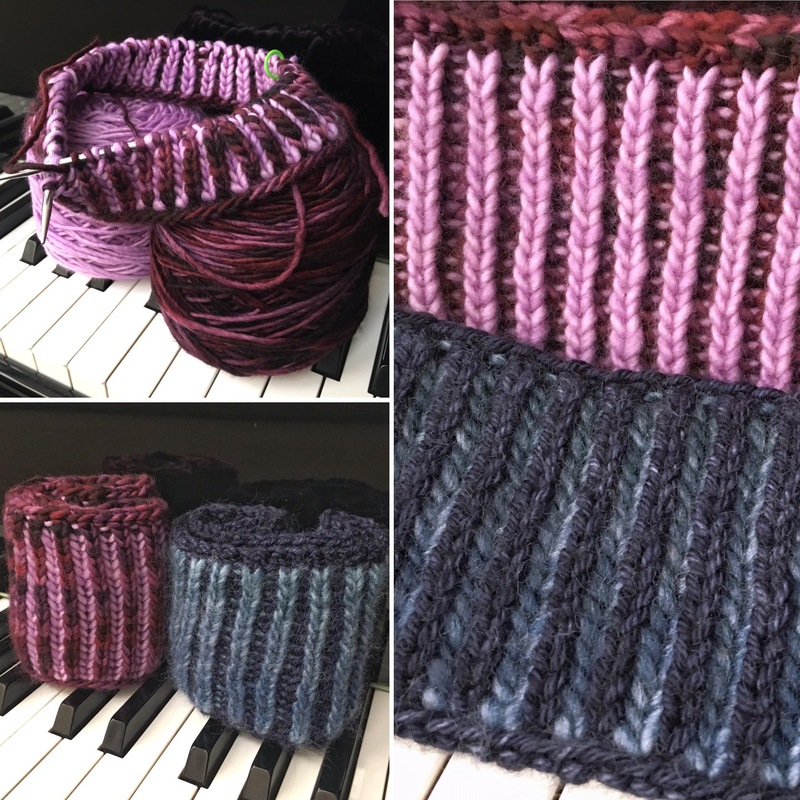 I usually knit with wood, which is a bit more grippy, so I’m concentrating on not losing my stitches off these slick metal needles. The cable is more flexible than I’m used to; I may have to give magic loop one more try. 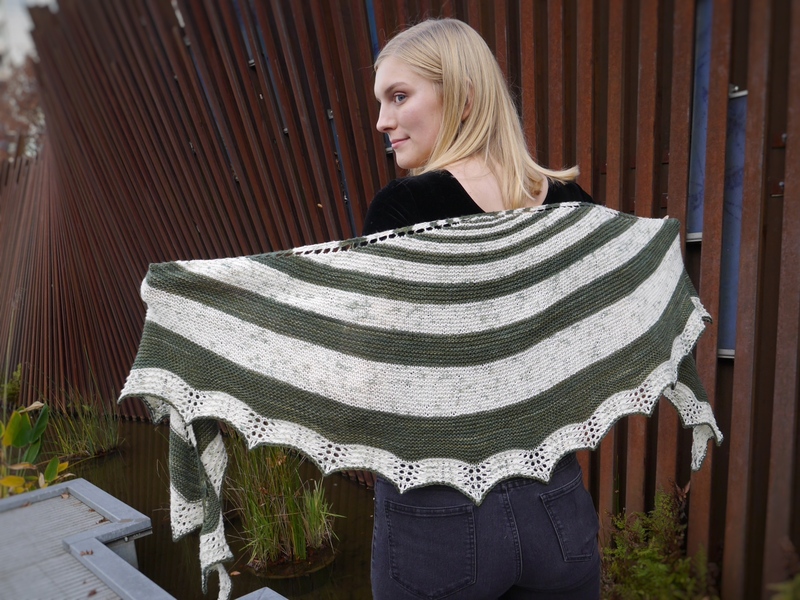 All in all, it’s been an enjoyable experience, and I get to do it all over again on my frogged shawl. Good thing I’m having fun. The needles were a gift from Sarah when she was here in town. 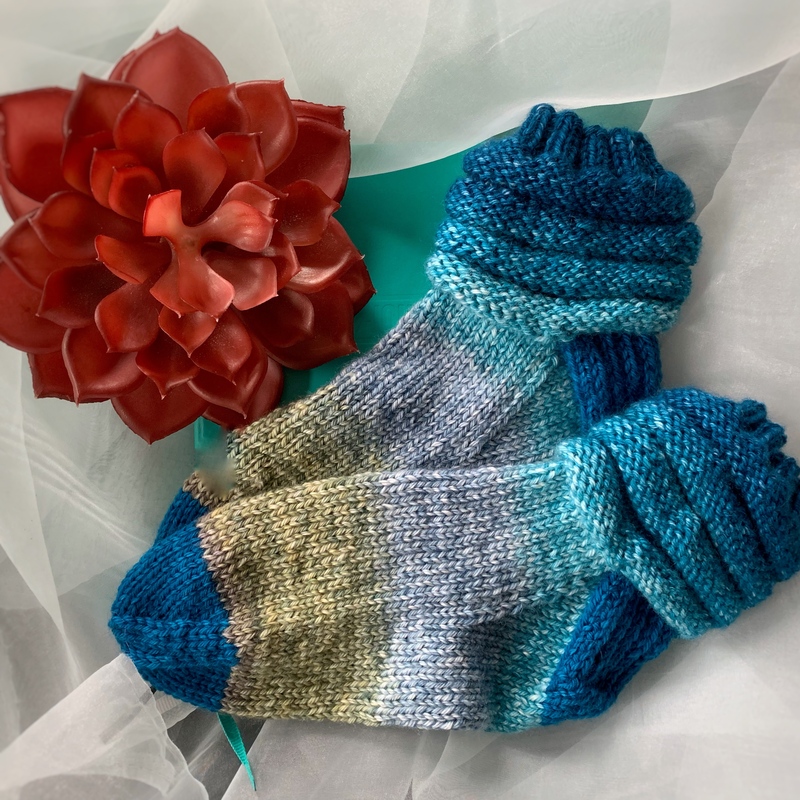 Sarah is one of the fastest, most prolific knitters I know. She’s very talented. I was floored by the gift, but I’m not giving them back! What are your favorite needles? 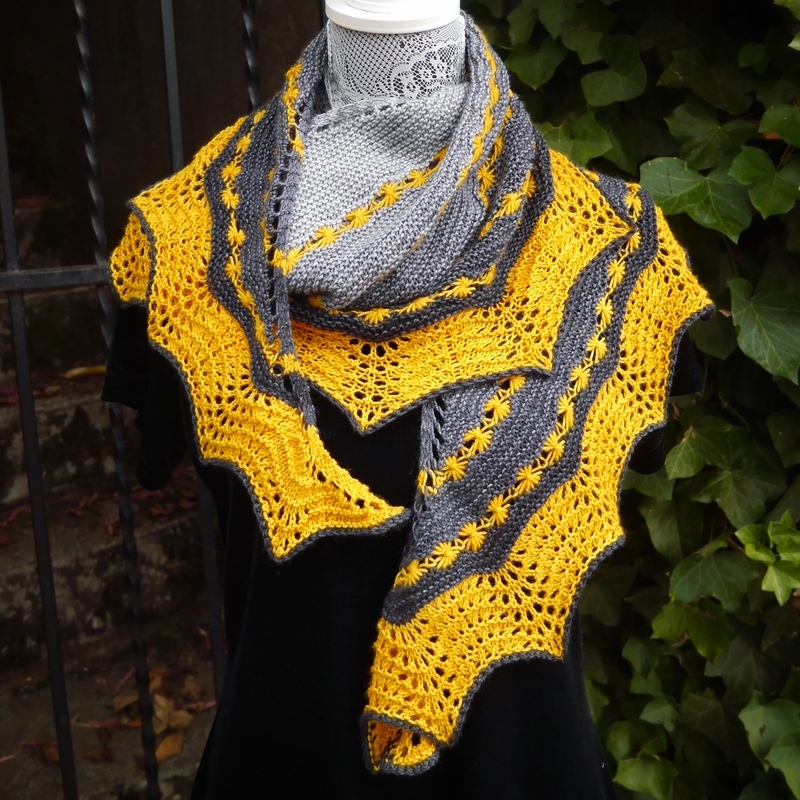 This entry was posted in KAL, Knit, pattern design and tagged filigree, Garland shawl, kal, signature needle review. Bookmark the permalink. So far, my favorites are my Hiya Hiya sharps. 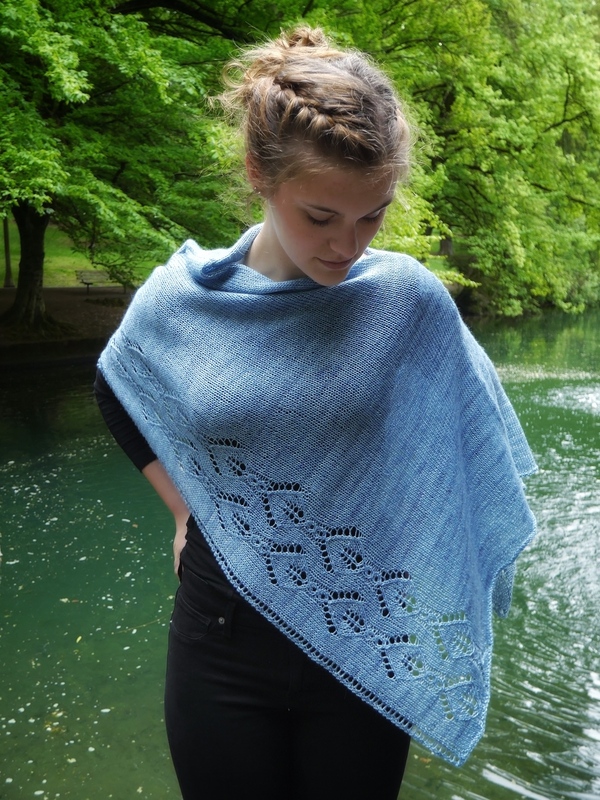 The shawls turned out lovely. 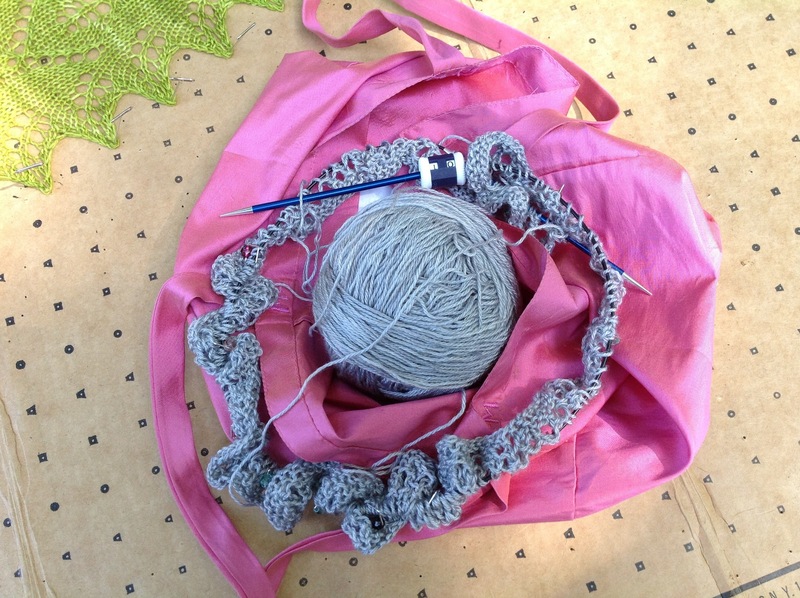 I’m sitting in the back yard, knitting and reading blogs! Just need a glass of wine, but first I have to go feed my friend’s dog. 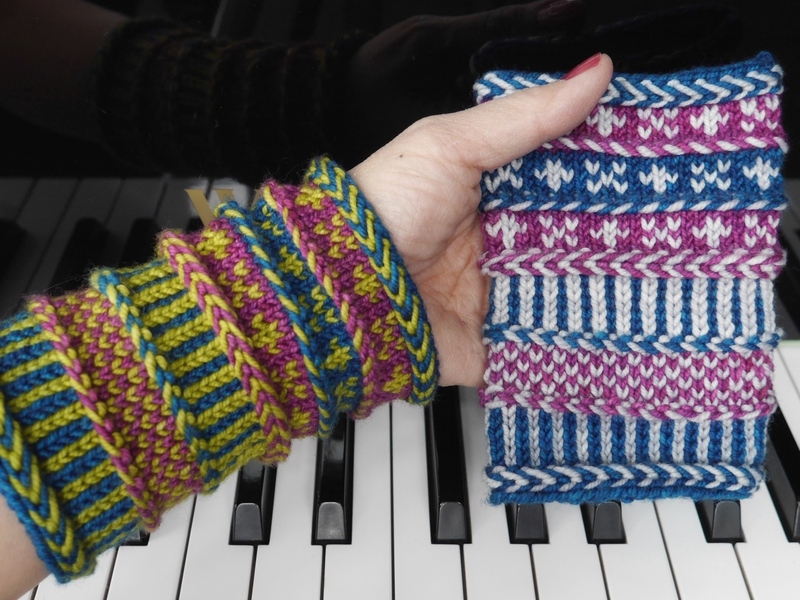 I’m going to see Amy Singer from Knitty tomorrow, but I’m sure I can bring my knitting to that. 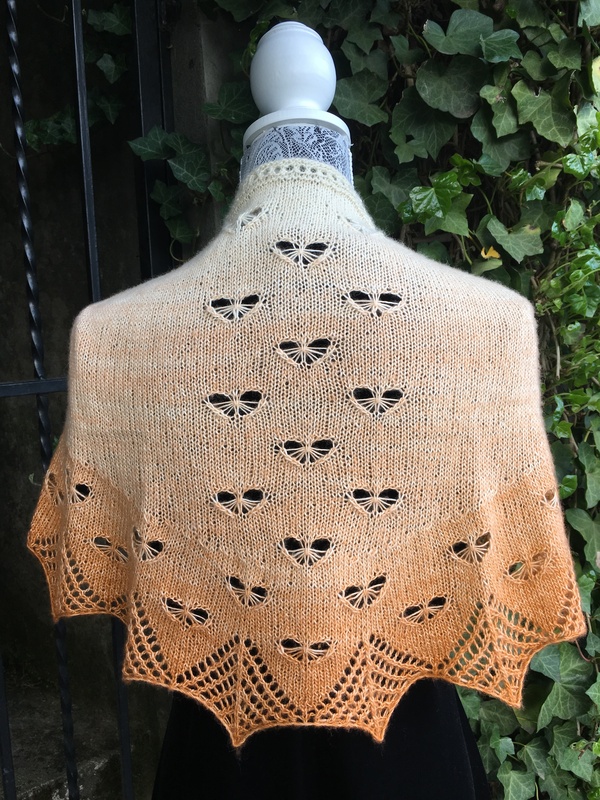 I just won’t have swatches and proposals for her to look at (part of the “Next Monkey” class) because I want to get Filigree done so I can have it modeled on Monday afternoon with Garland. That is so damn pretty!! I haven’t tried signature needles but I am curious. I have favourites fit different purposes. 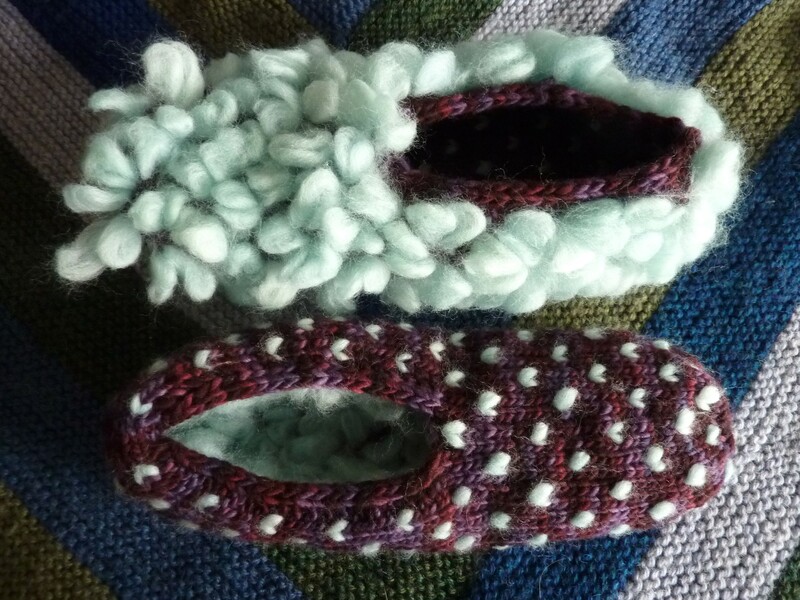 Addi lace are wonderful. But my knit picks harmonies are much loved. So lovely! I can’t wait for the modeled shots! My favorites are the Signatures, They’re sharp, easy to use with or without magic loop and feel good in my hands. That’s nice when you’re working on something that’s going to take some time. Post is up! My model makes everything look great; she’s wonderful. I’m loving these Signature needles, but I had to tighten up my knitting a bit. The stitches fly off the needle when I get going fast! I’m a loose knitter (ha), so when I’m on metal needles, things really get wild. I haven’t tried the Signatures, but I love Addy Lace. 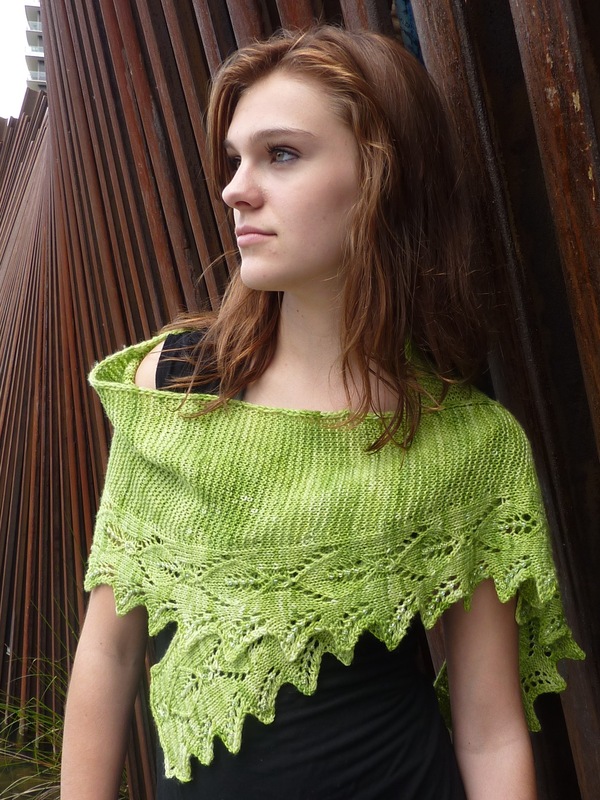 Both shawls are gorgeous, but I do like the longer, shallower version. That shape makes the Zen Rain very wearable. I tried the Addi Lace, but my skin chemistry with the brass is weird. I had to give them away. 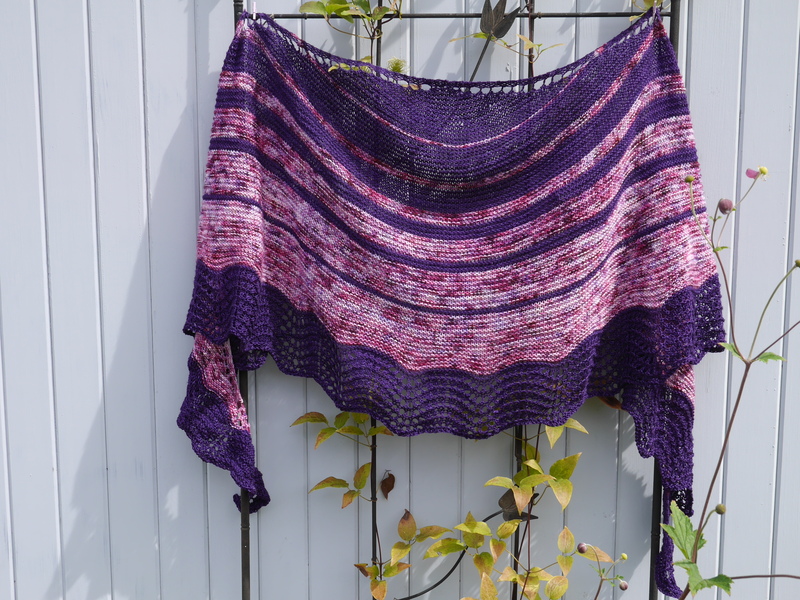 The long shallow shawl was easiest to wear. 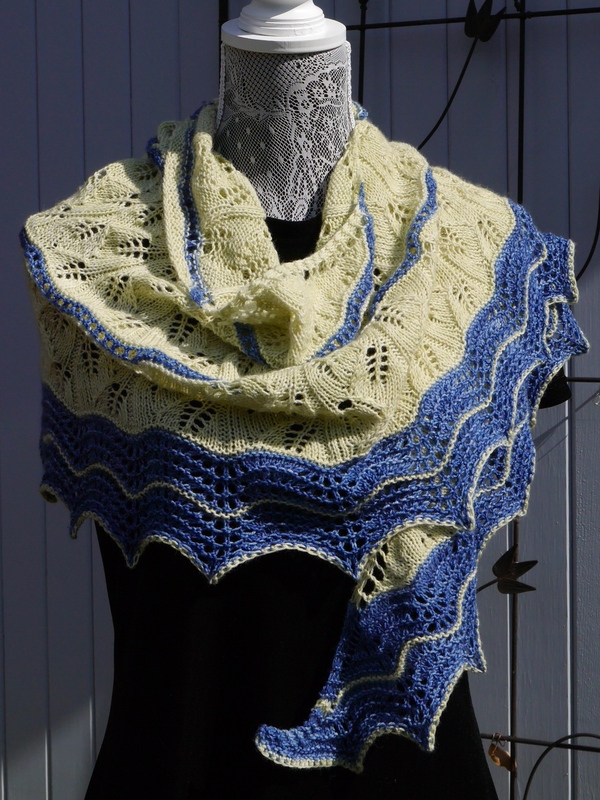 I’m going to make one in the same color, deeper, but see how wide I can make it. 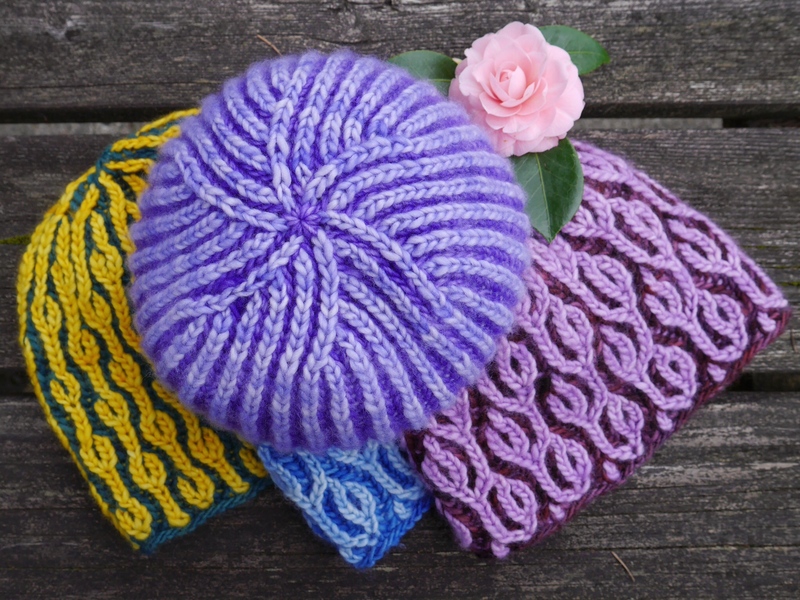 I’ll be doing a blog post for the KAL on maximizing size with the yarn you have. I want it all: deeper and wider, too! I love my wood needles too. However, when I was working on the Vintage Fremont, I wished that I had a nice, sharper tipped pair of needles.